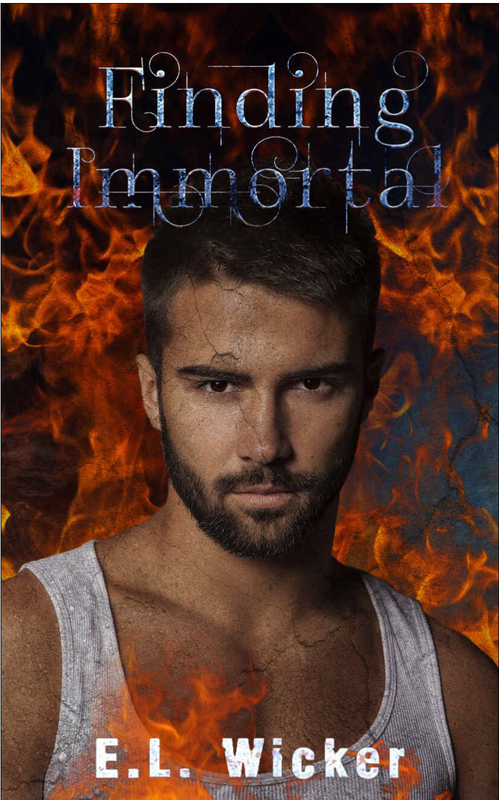 Book review coming tomorrow about finding Immortal! Keep an eye on my blog for a review about the second book in this series. A MUST READ.